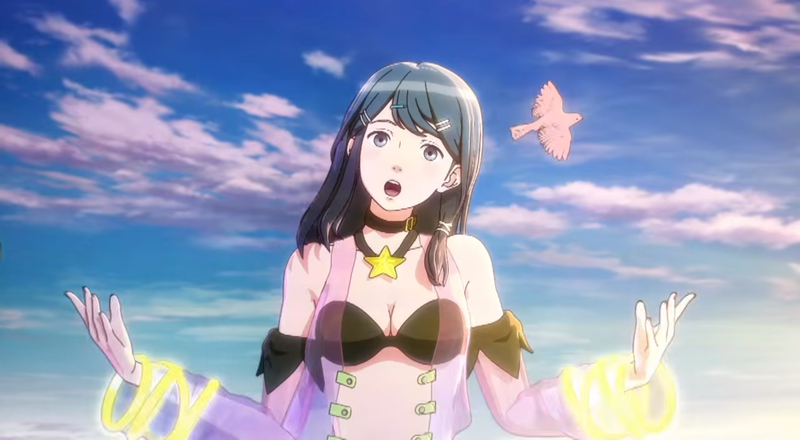 Nintendo and Atlus have released two new trailers for Genei Ibun Roku #FE. Showing off character Tsubasa Oribe and possible side story quests. Side Stories seem to play out on the Wii U’s Game Pad where you’ll read text messages from friends. Each character has their own personality and side quests that revolve around them. Since they are all supposed to be entertainers you can expect their to be a lot of drama and over acting in the form of hero shows, concerts, and cooking shows. Genei Ibun Roku #FE is a Wii U exclusive releasing in Japan on December 26 and in North America and Europe later in 2016.